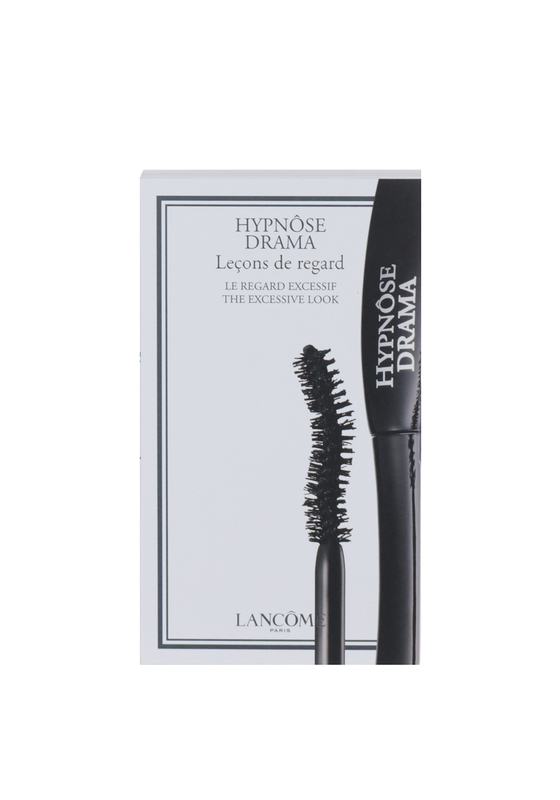 Create full body volume lashes instantly with Lancome Hypnose Drama Mascara. 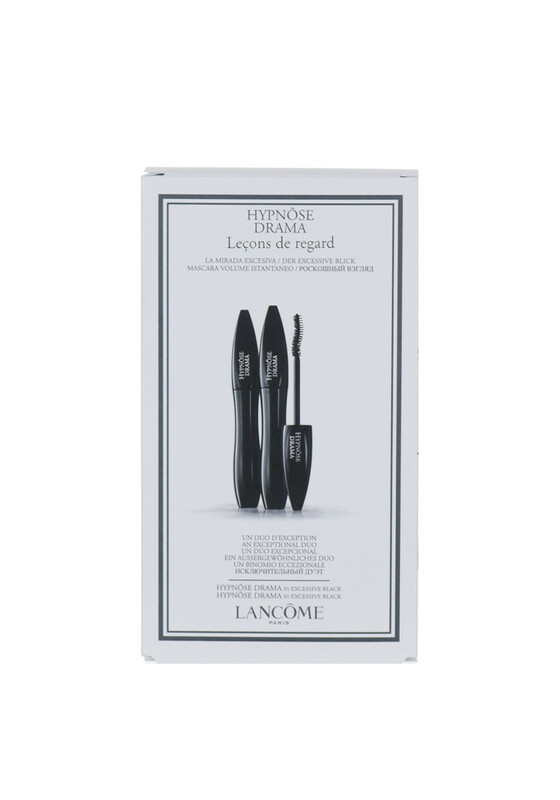 A must have makeup accessory for sensual, incredible and extreme volume look. 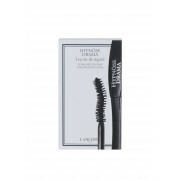 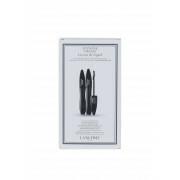 This mascara is suitable for sensitive eyes and comes in shade 01 Excessive Black for a dramatic finish.